Want to learn some Tricks to Make Your Buzzbaits Catch More Fish? Buzzbaits are one of the most exciting lures used to catch bass. And when the buzzbait bite is hot, some of the biggest bass in the lake can be caught by chunking a buzzbait. But, no matter what kind of buzzbait you throw, whether you made it yourself or bought it in a retail package, there are always ways to make them catch more fish. Today we’re going to show you some of the best tips and tricks to make this happen. First, did you realize that buzzbaits should be broken in before you use them? Absolutely! This is pretty easy to do, a couple of different ways. The first way is to simply hold the buzzbait out the window as you drive to the lake. This isn’t the safest way to do it, since it takes your attention off of your driving. The best way to do it, without worrying about getting distracted, is to use a plastic tie wrap to attach the buzzbait to your car or truck antenna and then leave it there while you drive. This lets the blade spin in the wind, wearing the blade and rivet in and causing them to squeak loudly on the retrieve. One of the easiest tricks to make your buzzbaits catch more fish is to use a good pair of pliers to squeeze the rivet and crimp it down on the top wire shaft. Slide the rivet all the way to the back end of the wire and crimp it down as tightly as you can. These are just a couple of the easiest tricks to make your buzzbaits catch more fish. There are a few more in the video below, so be sure to give it a watch. 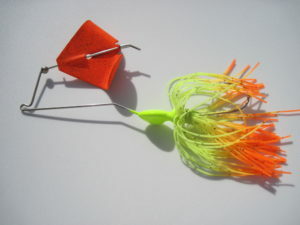 And the next time you make new buzzbaits, or even if you buy a new one, be sure to use these great modifications to squeeze more bites out of your buzzbait and put more fish in your boat! 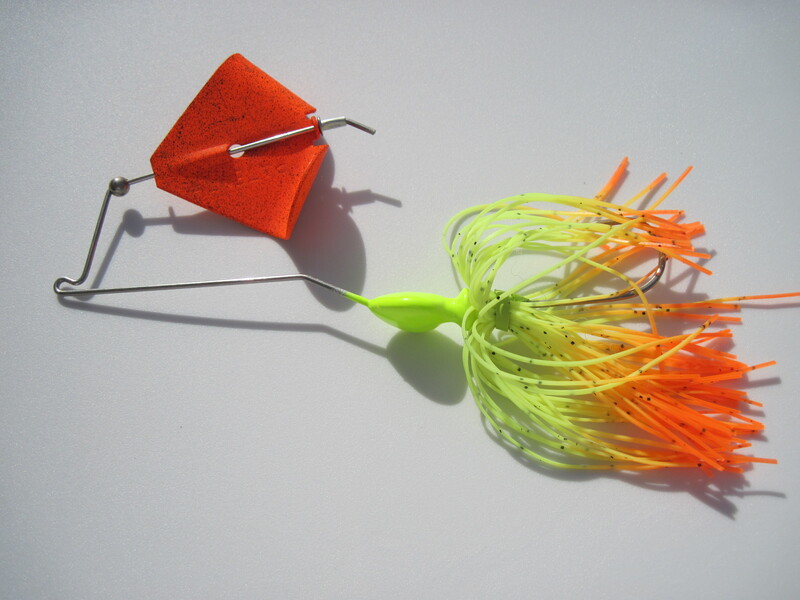 This entry was posted in Lure Modifications and tagged buzzbait modifications, buzzbait mods, buzzbait tips and tricks, tips for making buzzbaits catch more fish on April 28, 2016 by Lure Parts Online.